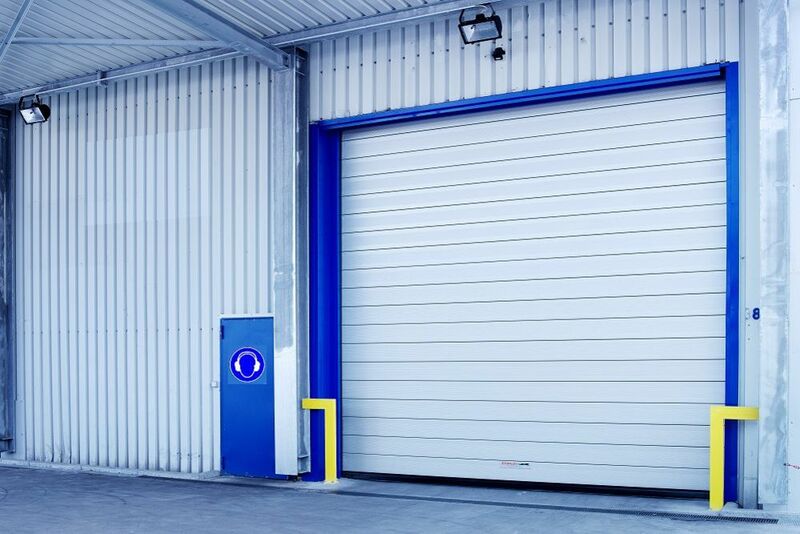 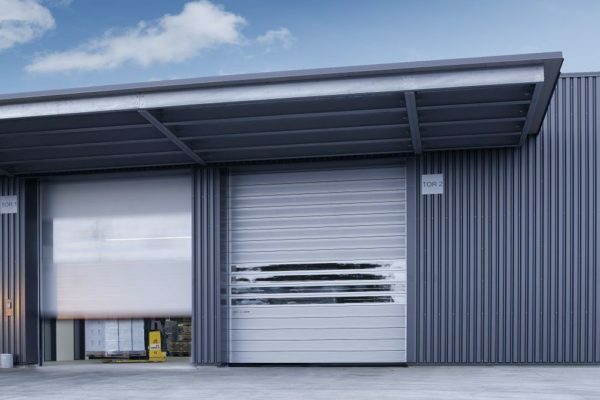 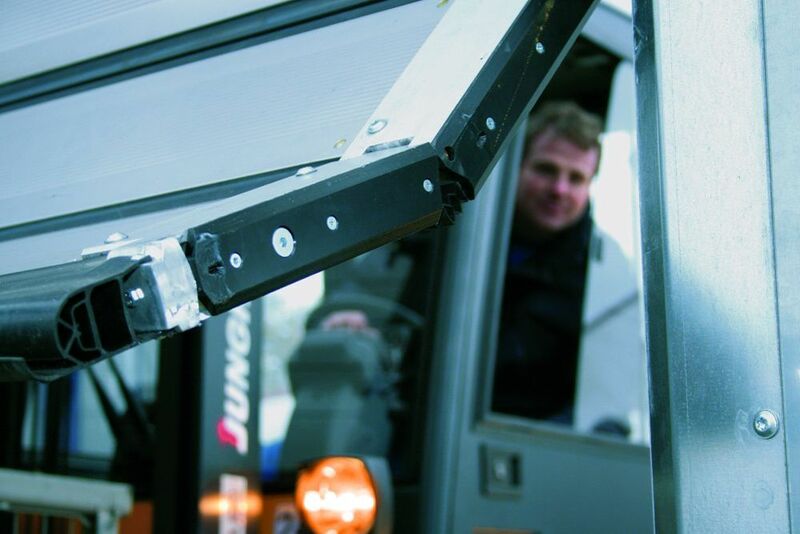 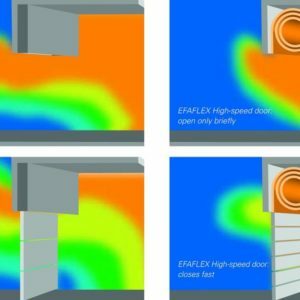 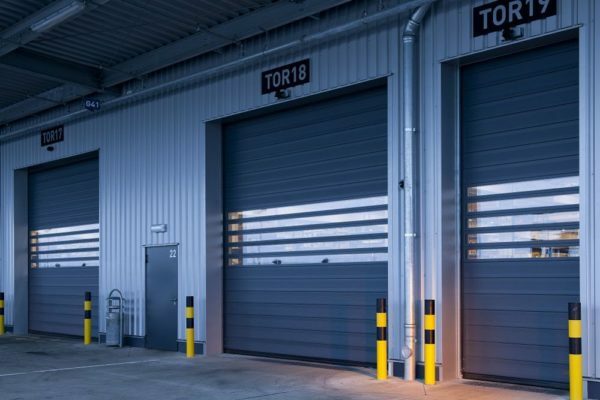 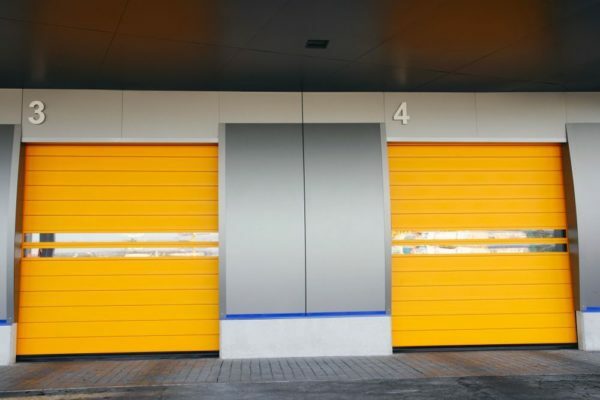 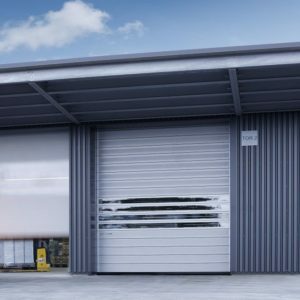 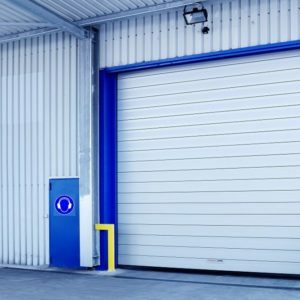 As the only manufacturer of high-speed doors worldwide, EFAFLEX offers a combination of fixed door leaf and an active crash system. 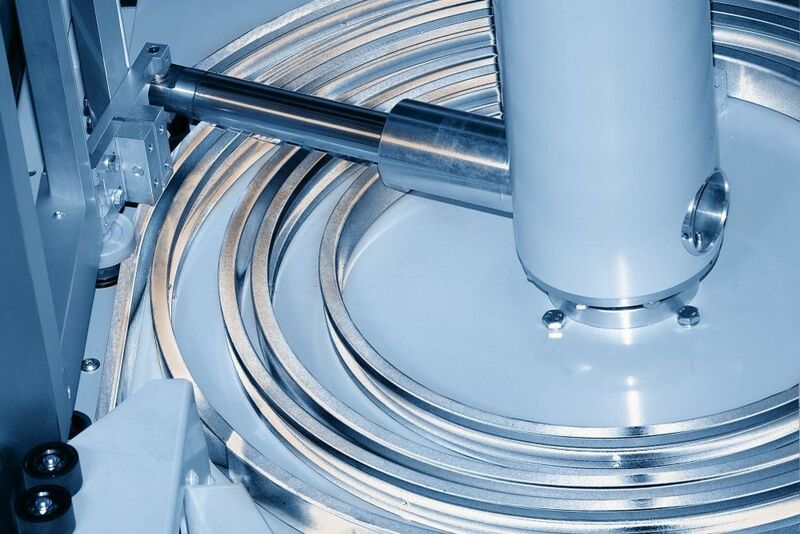 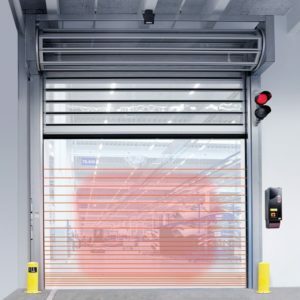 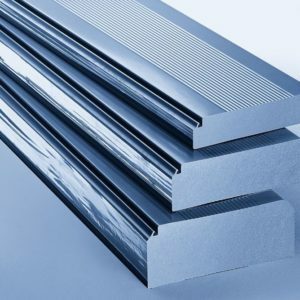 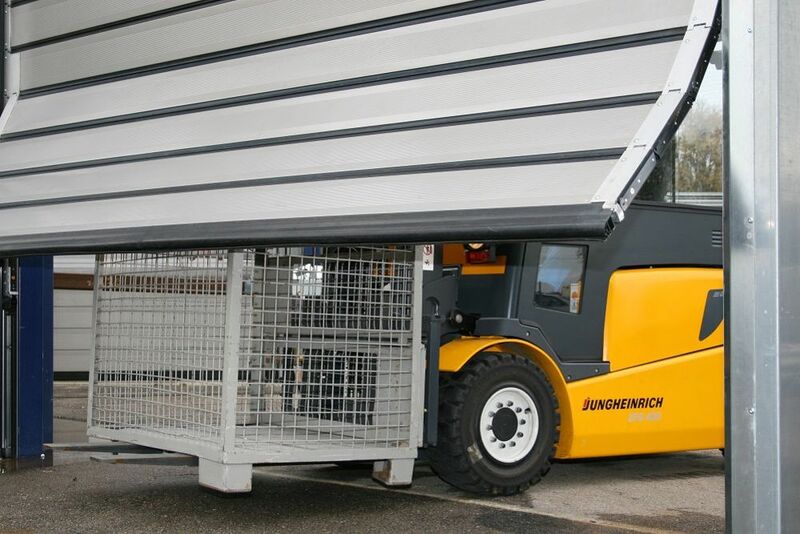 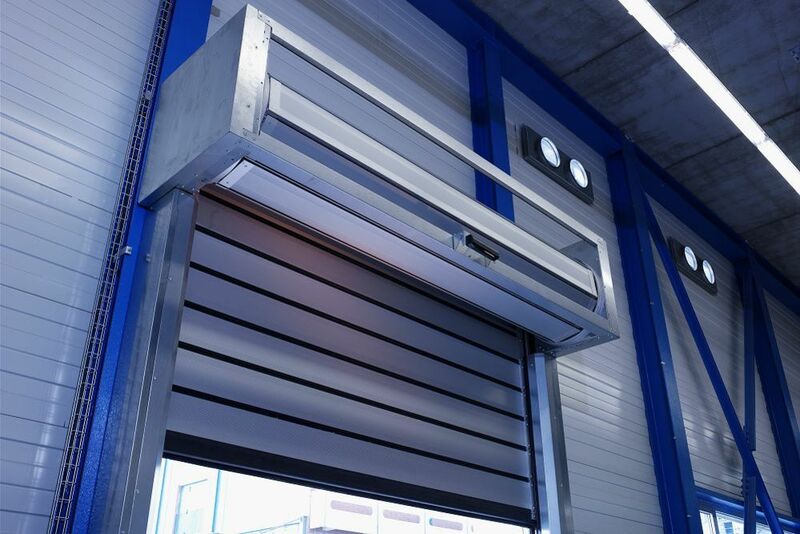 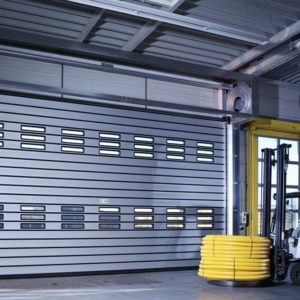 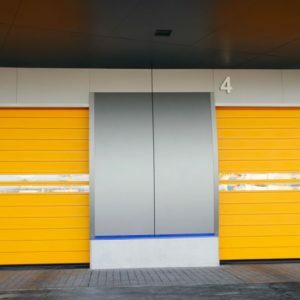 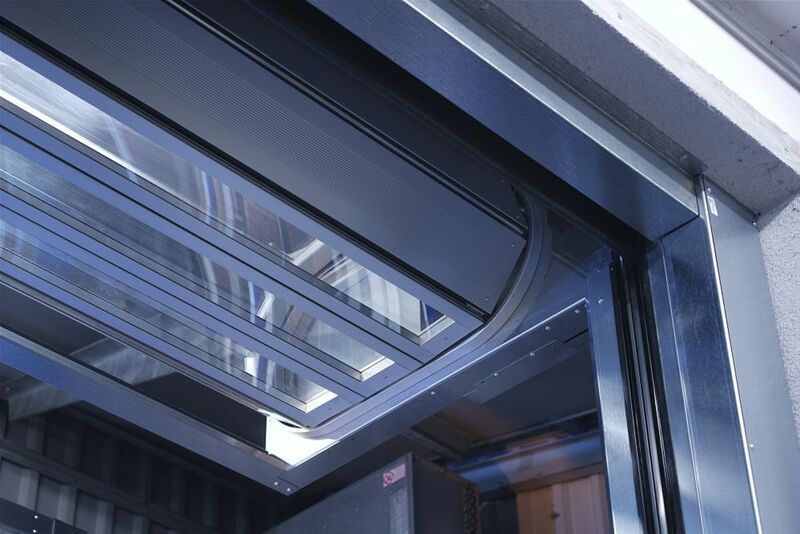 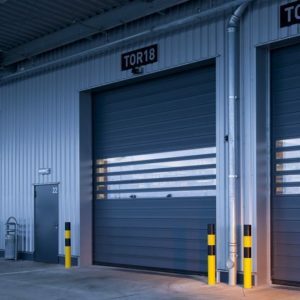 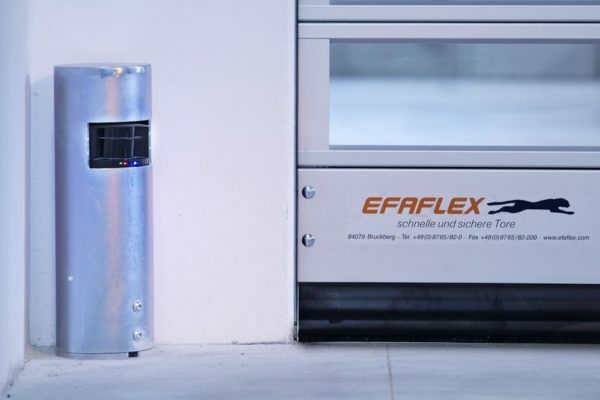 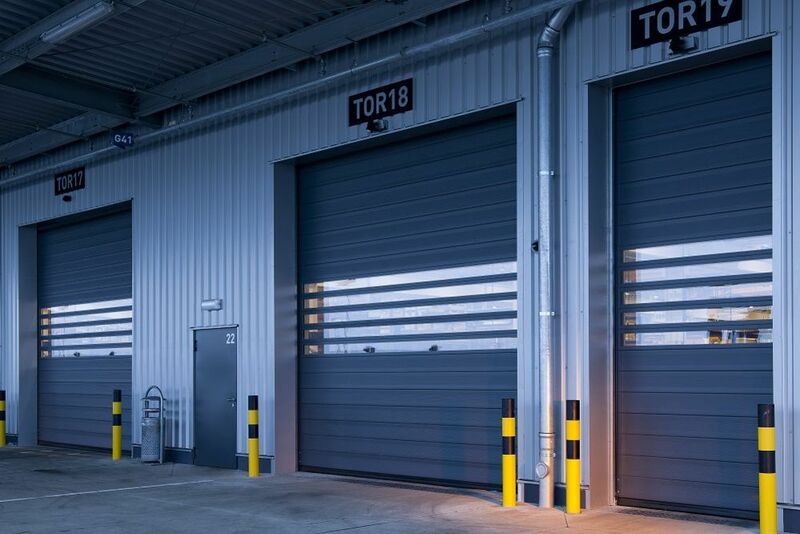 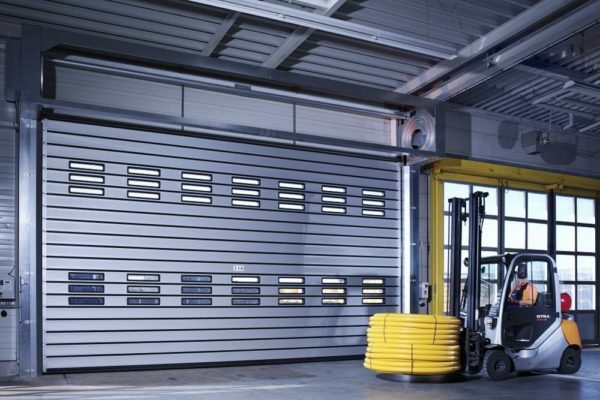 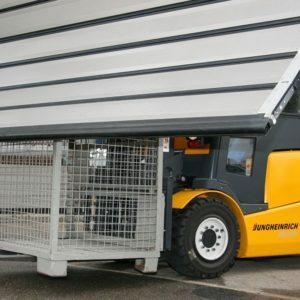 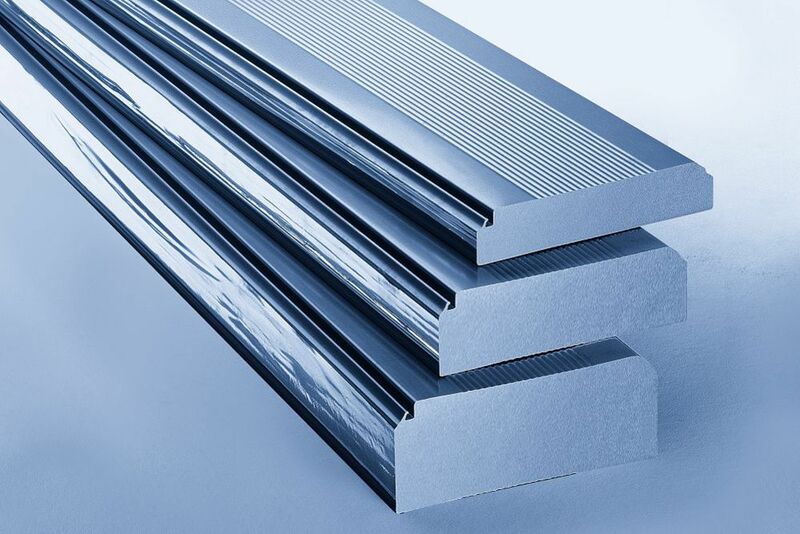 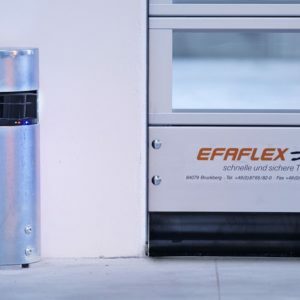 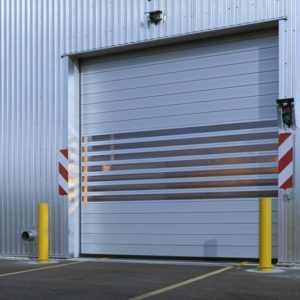 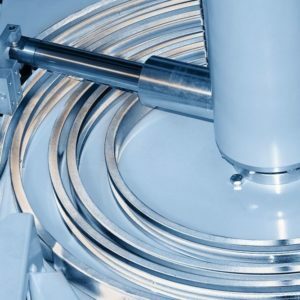 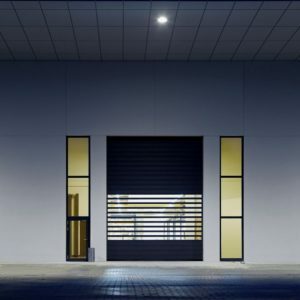 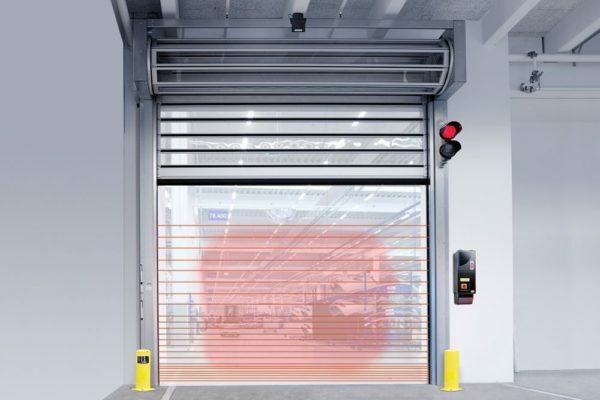 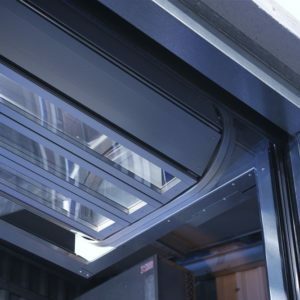 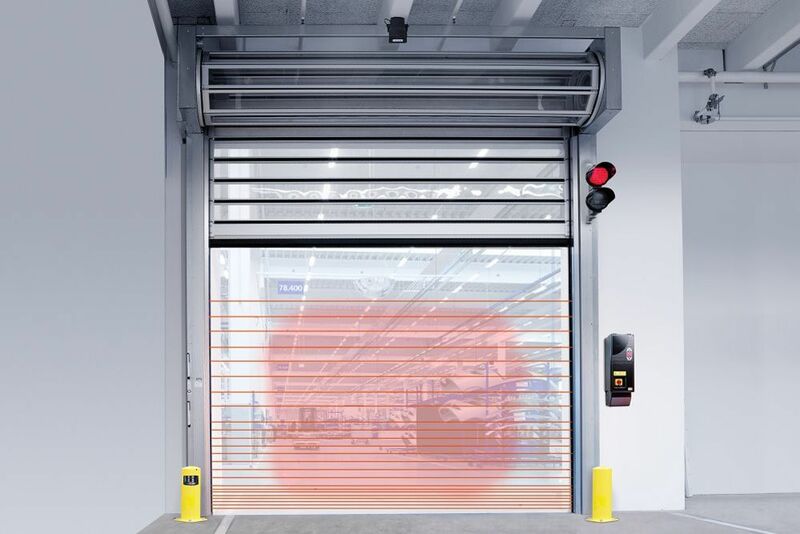 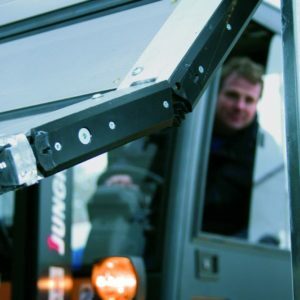 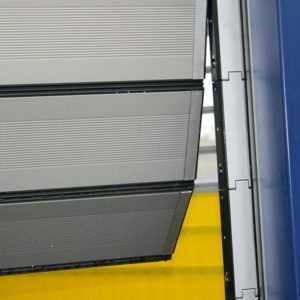 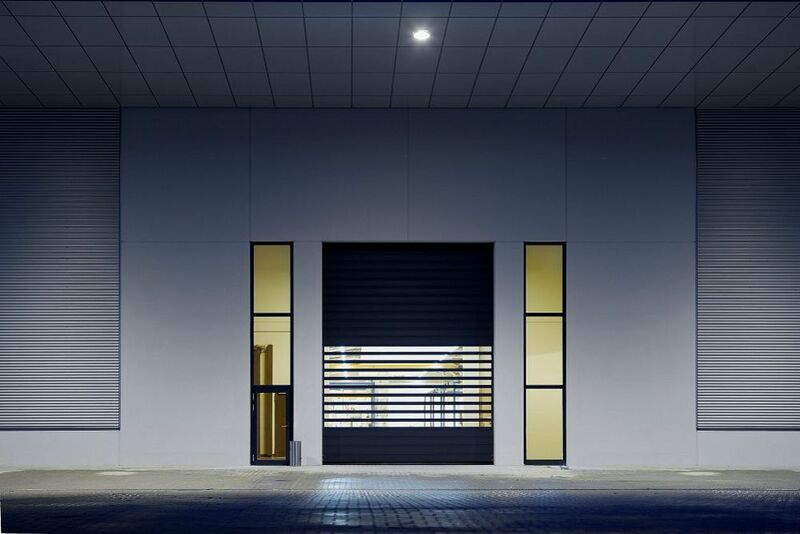 EFA-ACS® does not only protect the door against being damaged and therefore against operating failure and repairs – it carries out the “self-repair” fully automatically within just a few seconds! 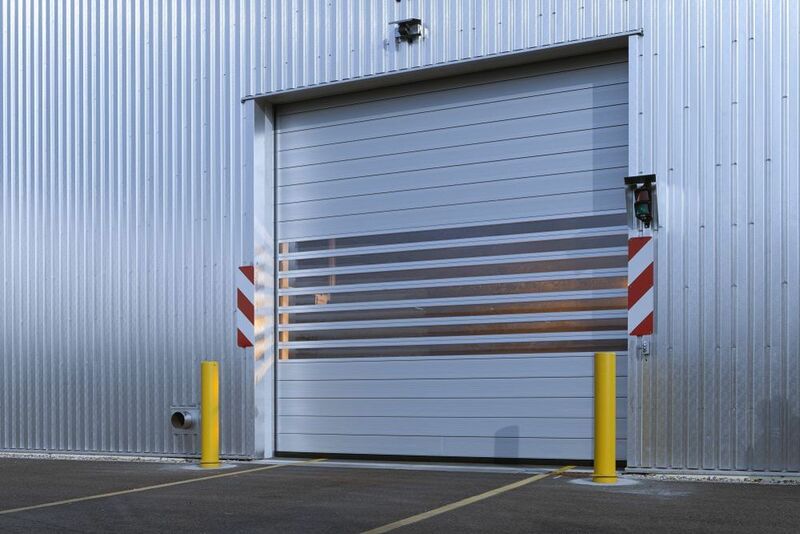 In the case of a crash, your door will henceforth nevertheless be immediately ready for use again. 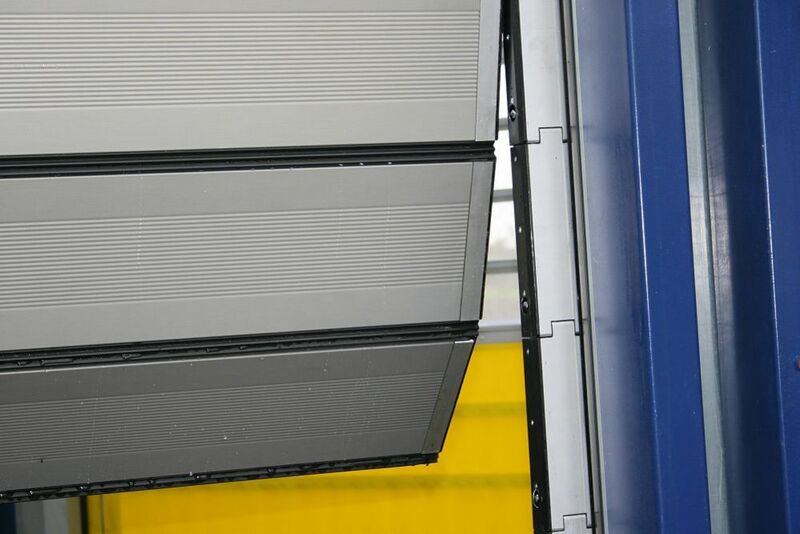 Copied a thousand times – but still unequalled. 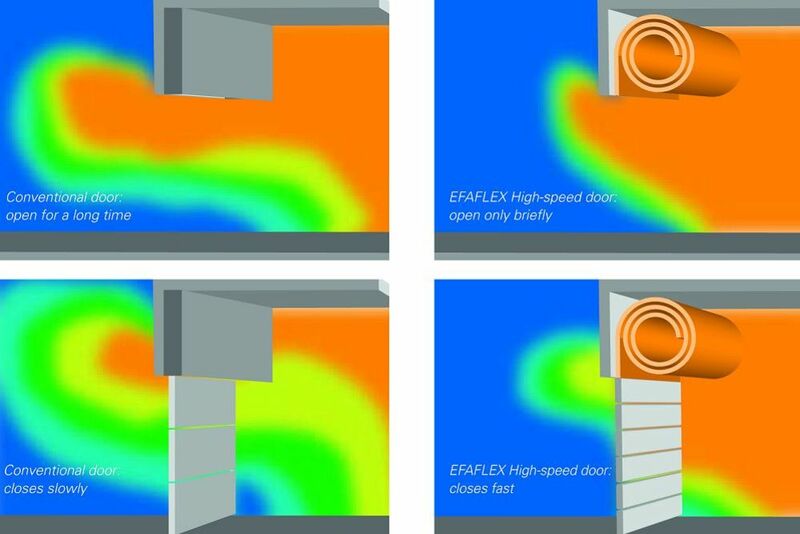 The door leaf is not wound-up on a shaft but kept space-saving in a certain distance in the patented EFAFLEX spiral. 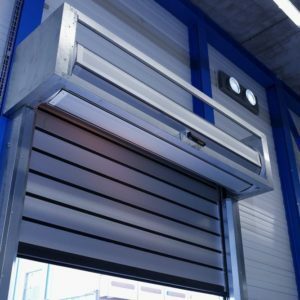 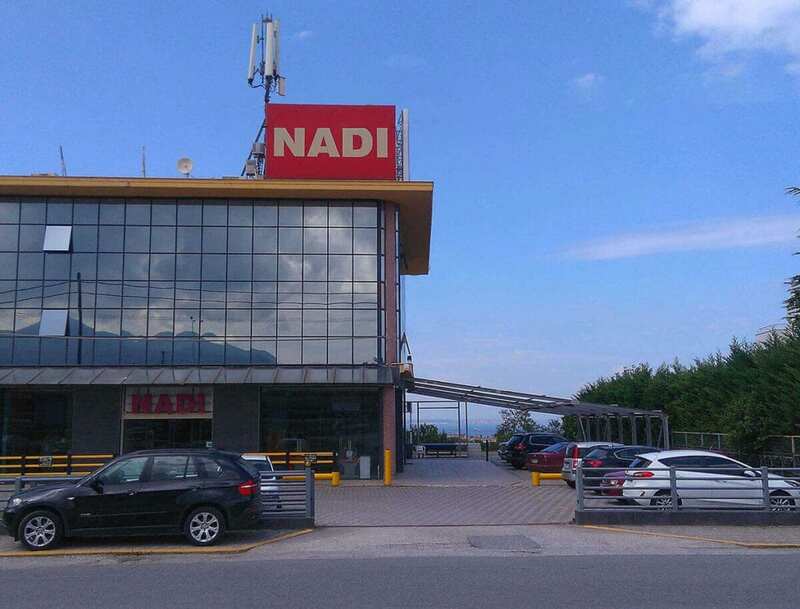 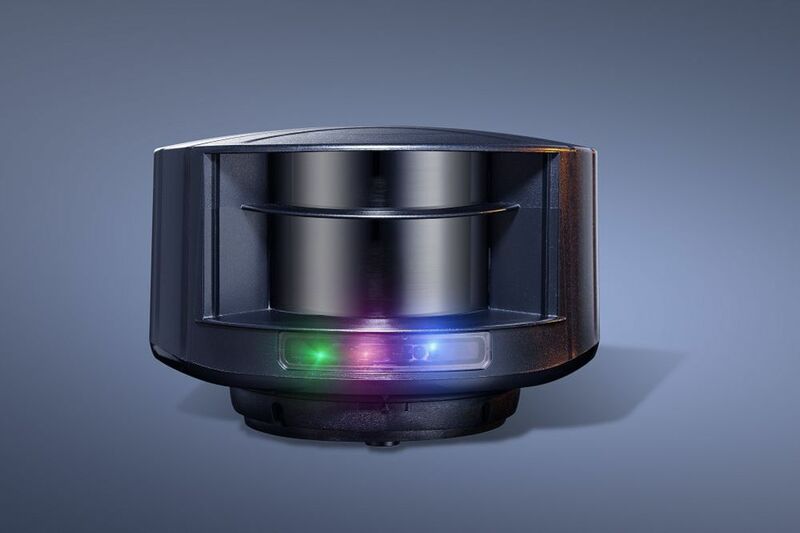 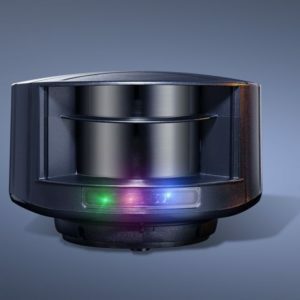 This functional principle guarantees quite a number of unique advantages: only this unique design combines highest opening speed, long service life and efficiency in such a perfect manner.